Are You Responsible for the Care and Well Being of a Loved One in Need of Ongoing Daily Assistance? Recco Home Care Service is here to make your life easier and your loved one’s life safe, secure and comfortable. Whether you require guidance, short term assistance or long-term care and relief, Recco Home Care Service is licensed and equipped to ease your mind by providing tailor-made in-home care services that meet the needs of your unique family dynamic. If you or your loved one is in need of Home Health Care Services, whether it is hourly or live-in, Recco Home Care Service is here for all your home care needs. Call one of our 5 locations today and speak to a home care specialist. 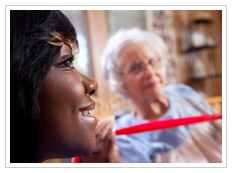 For more information and free evaluation, contact one of our home care specialists today ! Are you Searching for a Companion Caregiver for your loved one? 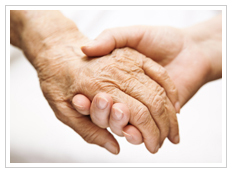 Recco Senior Companions Services can help you. Visit Recco Senior Companions Service to learn more.